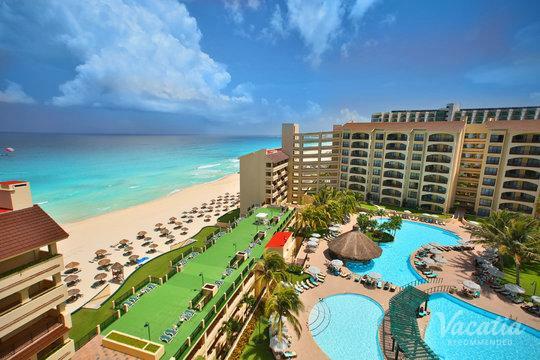 This timeshare resort is located on the Caribbean Sea in sunny Cancun. 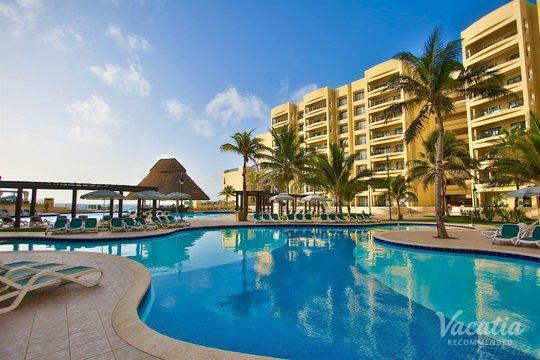 Guests can enjoy a long walk on the beautiful white sand beaches or listen to the murmur of the waves rolling in. 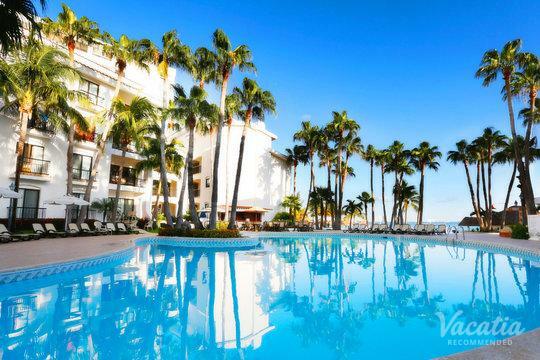 The villas are nicely equipped and offer fully equipped kitchens and large ocean view terraces. The spacious dining area is perfect for time spent with family and friends. Resort amenities offer a wide variety of activities. Enjoy a day snorkeling in the crystal clear waters or spend the day improving your tennis game in one of the many tennis clinics offered. The on-site Sport Desk will guide you to all there is to do in the area.